Views, location and spacious interiors. 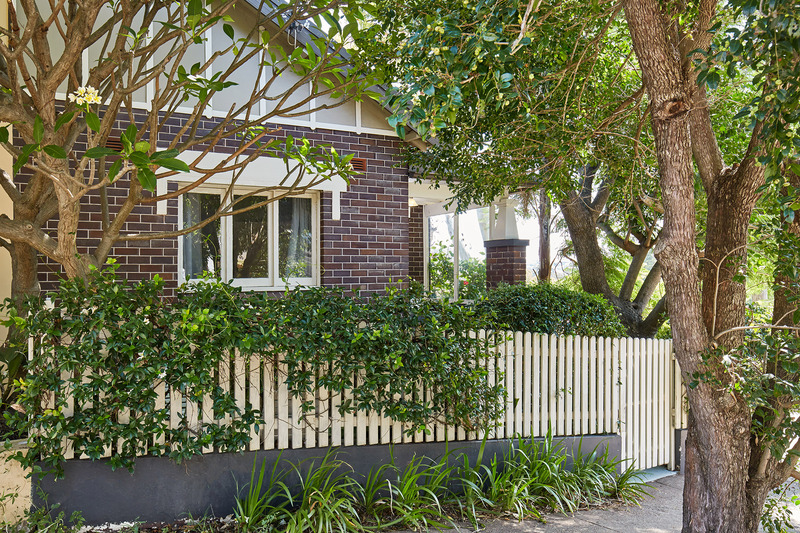 Two bedroom home spread over levels in a corner position, only moments walk to the Cooks River, Woolworths, and buses on Illawarra Road. The home features two double bedrooms upstairs and a flexible space downstairs which could be used for either a third bedroom or an additional living space depending on what you require. 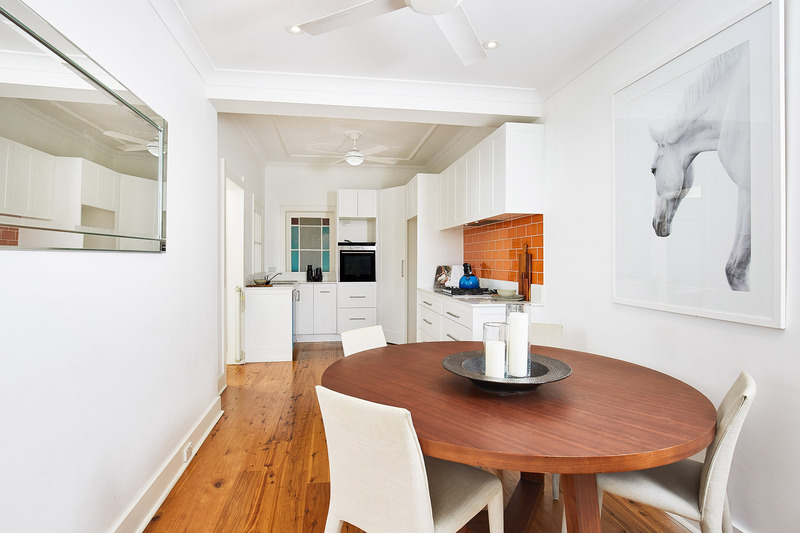 Downstairs also has bathroom and plenty of under house storage which is very rare to find in Marrickville. 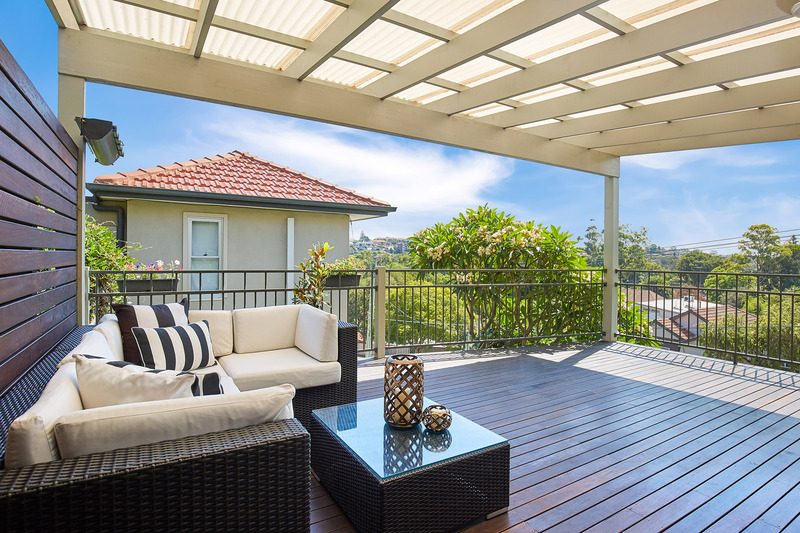 You’ll find there is a deck off the dining room with views down to the Cooks River which will be the perfect area to entertain in all year round. 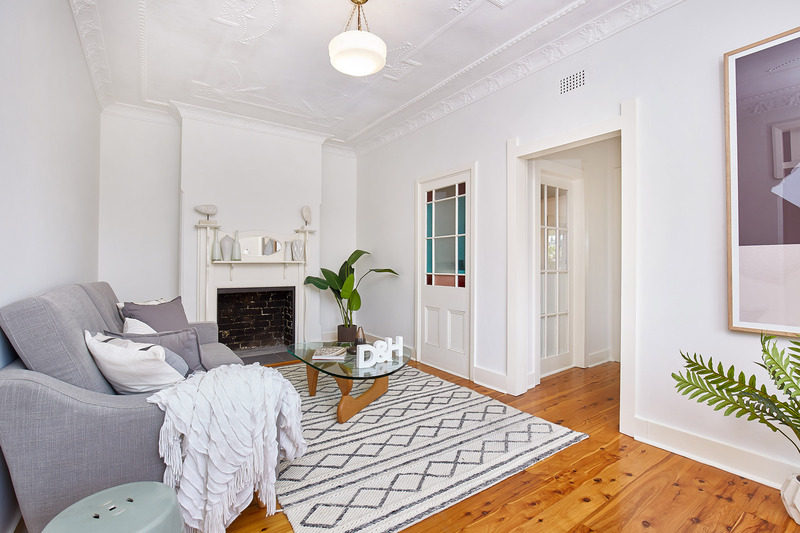 The property has original features throughout which include ceiling decorations, cornicing and timber floors. 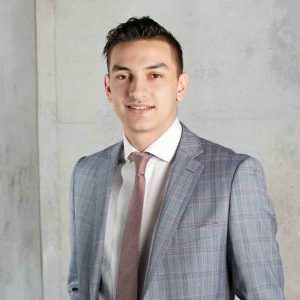 The home will suit a range of buyers from the downsizer to a young family and first home buyers. 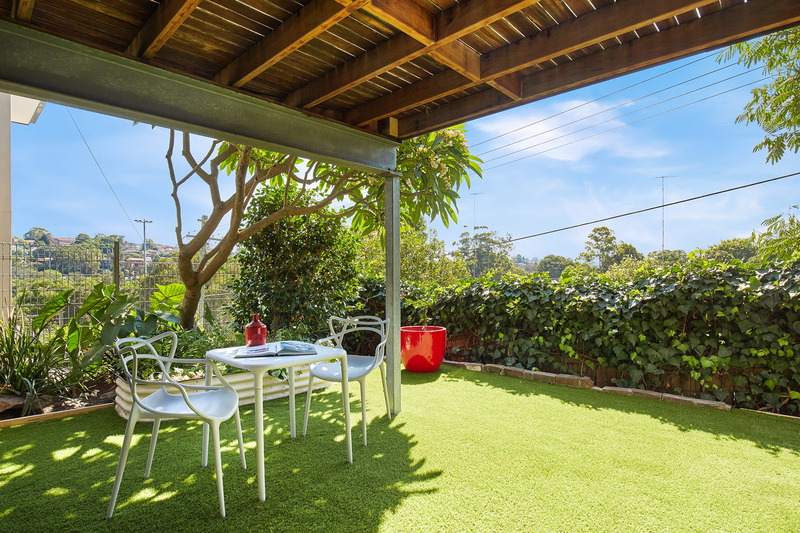 You really will not find a better location as it is extremely quiet yet very convenient to all Marrickville amenities and everything the inner-west has to offer. 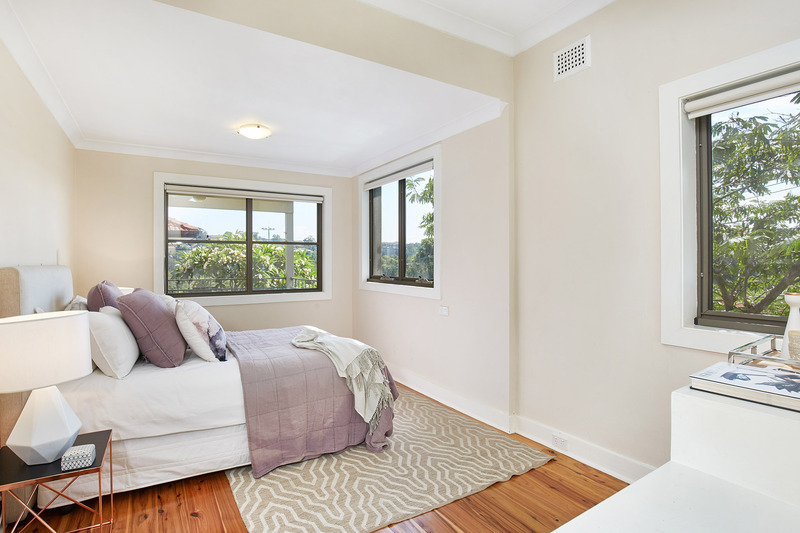 The property is in close proximity to several parks including the very popular Steele Park, many bike tracks that run along the Cooks River and Marrickville Golf course which is less than a 5 minute walk from the property.